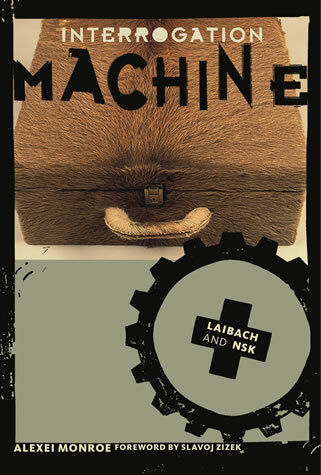 Dr. Alexei Monroe’s book “Interrogation Machine – Laibach and NSK”, with particular focus on the performances and productions of Laibach, was published by MIT Press on November 30th 2005. Published in MIT’s “Short Circuits” series, the book is an updated English language version of the sold-out Slovene version of the book “Pluralni monolit – Laibach in NSK” (Maska in 2003), supplemented with additional material, colour illustrations and a foreword by series editor Slavoj Zizek. More details and order on [MIT website], via [Amazon] or via [emporio.nskstate.com].